As you may or may not already know, a growing number of countries around the world are entering the global whisky market and creating competition for the long-established brands we know and love. Australia happens to be one of the countries that’s quickly making it’s mark on the whisky scene, with more than 120 distilleries currently listed there. 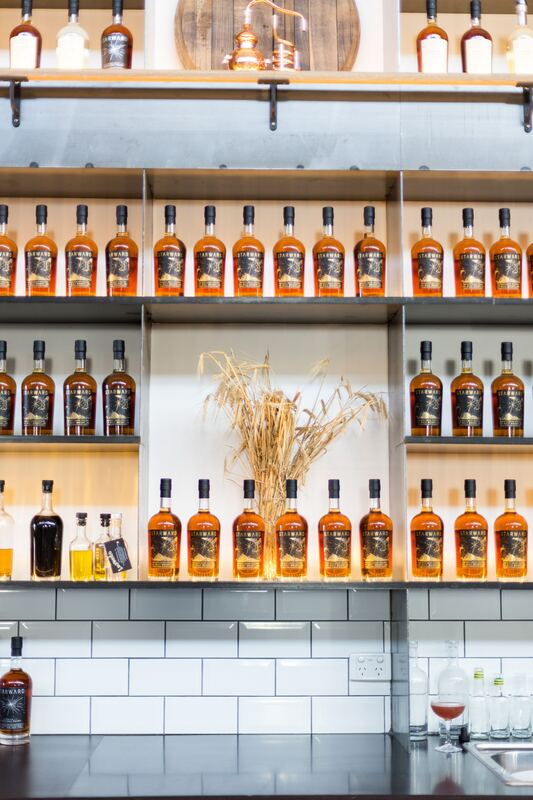 Sullivan’s Cove is one of the oldest and most renowned Australian whisky distilleries, founded in 1994 with a focus on creating entirely Australian whisky from locally sourced Tasmanian barley and water. Since then Sullivan’s Cove has rapidly emerged into the industry, winning numerous awards over the years including an award for “World’s Best Single Malt” in 2014 at the World Whiskies Awards. Many other Australian distilleries are hopeful about expanding into worldwide markets in the near future. Starward Distillery (pictured above) is another globally recognized Australian whisky brand with a strong focus on exports to Western markets. Other Australian whiskies to keep an eye out for in the future include Hellyers Road, Limeburners, and Nant.